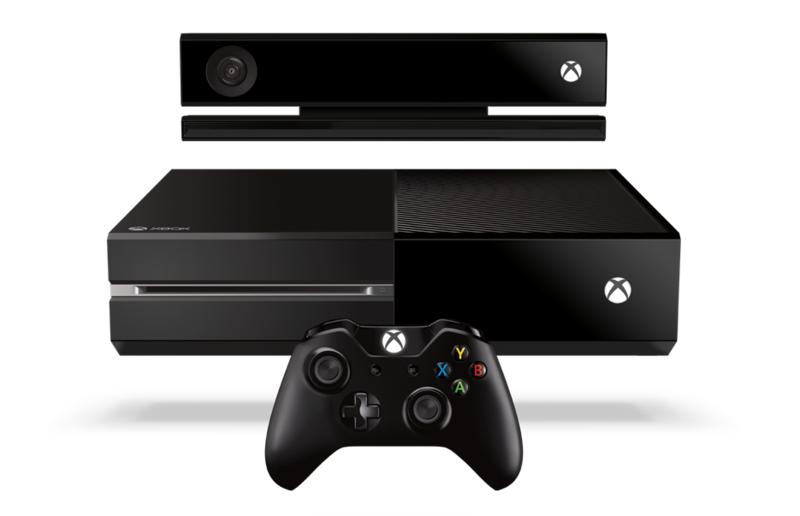 In a bit of a surprise, Microsoft has announced the release date for the Xbox One this morning. With Sony launching their Playstation 4 on November 15th in North America, consumers were pretty anxious to hear if Microsoft would attempt to beat Sony to the market or release their console after. Microsoft has confirmed this morning that the Xbox One will launch on November 22nd in thirteen countries. The thirteen launch countries are: Australia, Austria, Brazil, Canada, France, Germany, Ireland, Italy, Mexico, New Zealand, Spain, UK, and USA. In addition to the release date announcement, Microsoft also confirmed that the Xbox One has received an increase in performance. Finally, in the spirit of continuing to bring new value and excitement to Xbox, I am also pleased to confirm that the development team has increased the CPU from 1.6GHZ to 1.75GHZ, roughly a 10 percent increase in CPU performance. This is on top of the 6% increase we previously announced for the GPU. What does this mean to you the gamer? It means that the Xbox One will have that much more power for developers to make their games and entertainment really shine. What do you think about the increased performance and the system launching a week after the Playstation 4? Be sure to let us know what you think by leaving us a comment below, or continue the discussion on Facebook and Twitter.